Do you want to maintain your beautiful, radiant smile for a long time to come? Do you want to avoid costly dental bills in the future? Do you want to feel comfortable in the dentist’s office? If you answered yes to any of those questions, you’re going to want to find the right Port Coqutilam dentist for you! As more and more people realize the impact their smiles are having on their life, the more the demand grows for dental care. This in turn creates a flood of new dentists into each city. 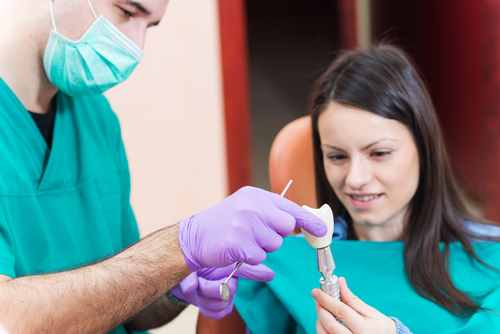 With so many dentists to choose from, how do you know which one is going to be right for you? Let’s take a look at first how to choose the right dentist and then questions you might want to ask during your ongoing care. Several steps are required for choosing the right dentist for you including: finding a clinic within appropriate proximity to your home or work, viewing of previously completed work, list compiling, reference checking, credential checking, website viewing, and even calling into the office. The last step is perhaps the most important because it gives you an opportunity to ask specific questions about the practice. But how do you know what to ask? • How much does the dentist charge for dental check-ups, X-rays, cavity fillings and other procedures? • If you have a health insurance plan, does the dentist accept it? • When and how are you expected to pay? Make sure you understand the fees, method and schedule of payment before you agree to any treatment. 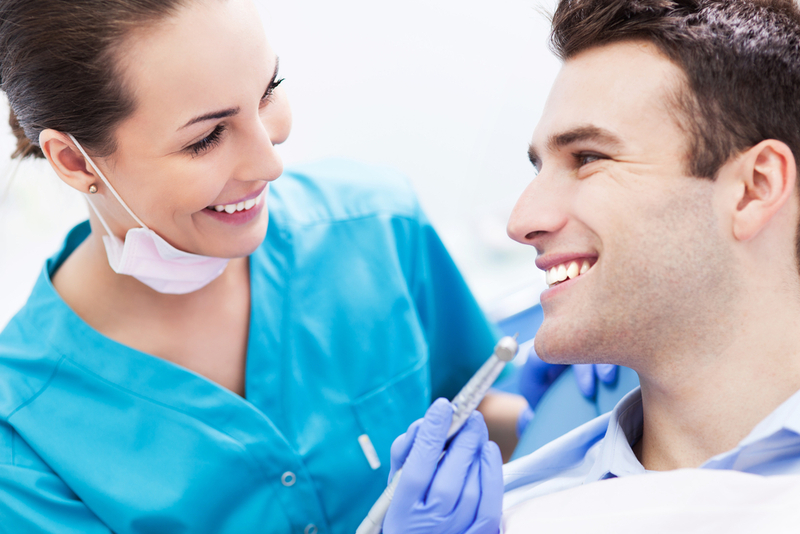 • What types of dental procedures can the dentist perform? Are dental specialists, like orthodontists and periodontists, available at the dentist’s office? If not, will the dentist refer out to the appropriate dental specialists? • Are special arrangements made for handling dental emergencies outside of office hours? Most dentists make arrangements with a colleague or emergency referral service if they are unable to tend to emergencies. • What are their office hours and is the appointment schedule convenient for you? Your local dental professional will likely ask you about any pain or problem areas in your mouth. In addition to discussing these, you will want to ask the following questions. • Does my mouth look healthy? • What can I do to improve the health of my mouth including my gums? • Is there anything I should discuss with family doctor? • What foods can I eat to keep my mouth as healthy as possible? • Which treatments are absolutely necessary? Which are optional? Which are cosmetic? Which procedures are required right away, and which ones are less urgent? Your dentist is your greatest ally in maintaining a healthy mouth. By finding a dentist you are comfortable with, you are reducing your chances of developing oral cancer, gum disease, and are increasing your chances of keeping that beautiful smile! So get online, call around and start asking questions so you can find the dentist who is right for you!